Sometimes nursing homes or retirement centers seem like the only options for care. 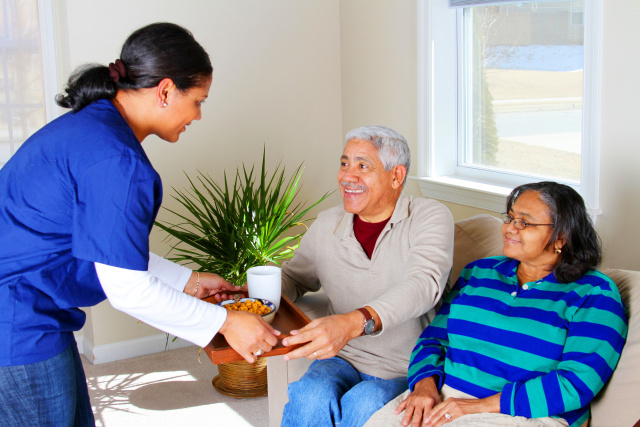 Independent Home Healthcare Agency, a licensed non-medical home health care service, allows people to maintain the independence of their daily routines and familiar surroundings. Help yourself or your loved one avoid the emotional trauma of leaving your cherished home. We believe that you and your family should have a choice about where and how you want to live, as well as who will provide your care.